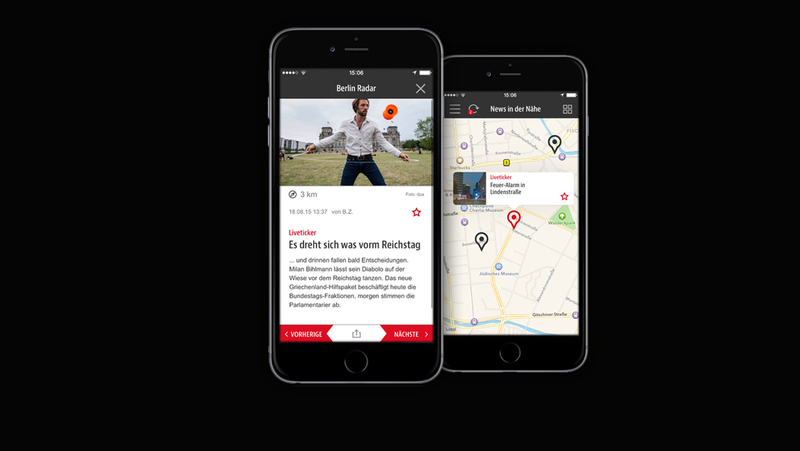 Geolocated news for Berlin for iOS and Android. 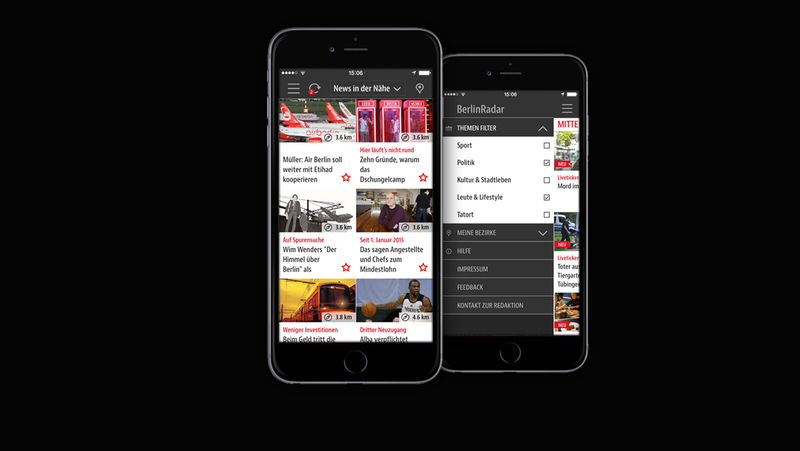 Available since September 2015 in the App Store and Google Store. 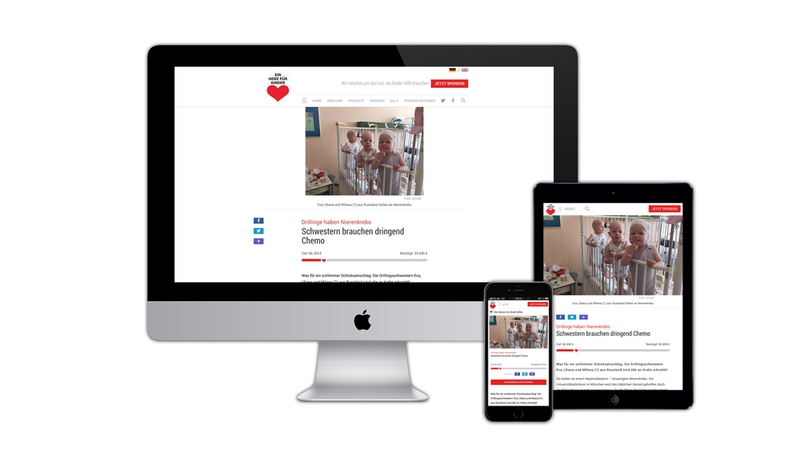 We designed and realized a new responsive website for the non-profit organisation Ein Herz für Kinder e.V., with support by Hernando Tascon and technical implementation by Axel Springer WordPress Enterprise. Clients: Axel Springer SE, Ein Herz für Kinder e.V. 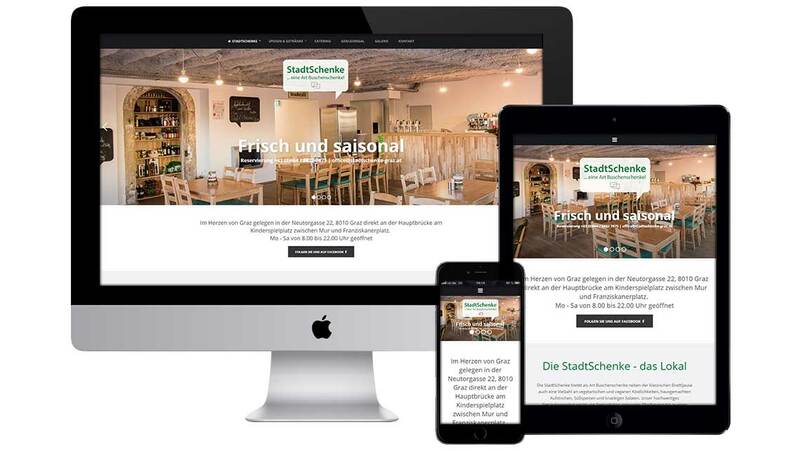 For the non-profit organisation Soziale Arbeit Steiermark we designed and realized a new responsive website, including a photo shooting of the Austrian restaurant "StadtSchenke". 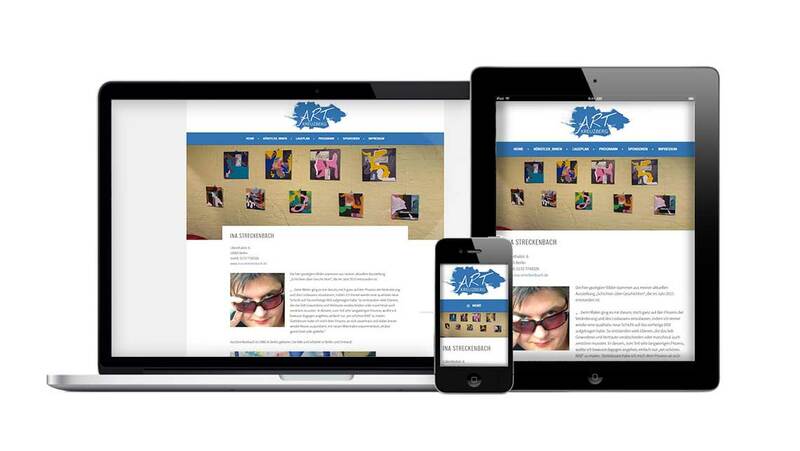 New responsive web presence for fire artist 'Ms. Flames'. 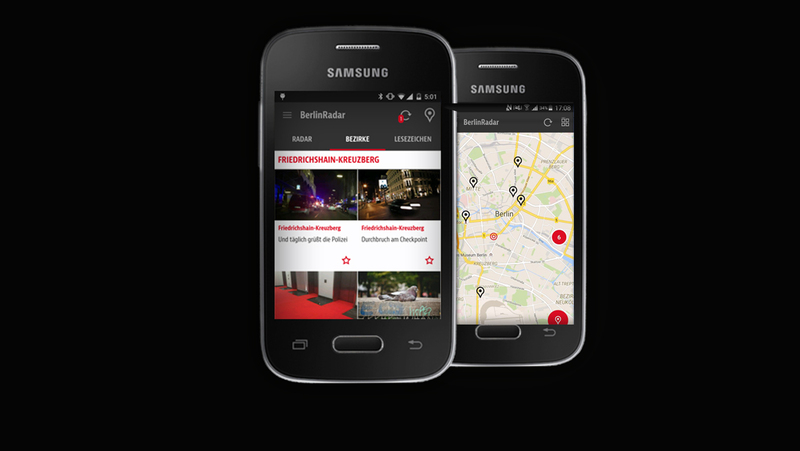 Responsive webdesign for ART Kreuzberg, to promote participating local artists, galleries and locations in Berlin Kreuzberg. Responsive movie website based on Wordpress for abadon production, to promote the upcoming cinema tour, festival schedule and press information. 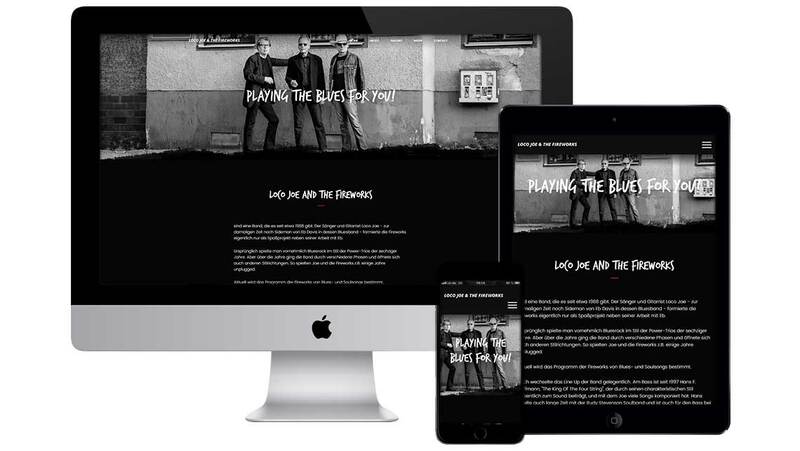 Responsive webdesign for Berlin Blues Band 'Loco Joe & The Fireworks', including a photo shooting with all band members. 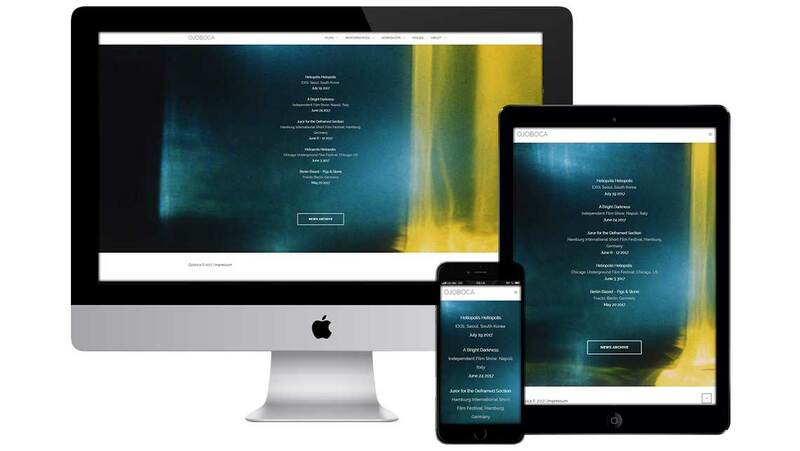 Responsive, CMS based website for Berlin film makers and artists called 'Ojoboca'. 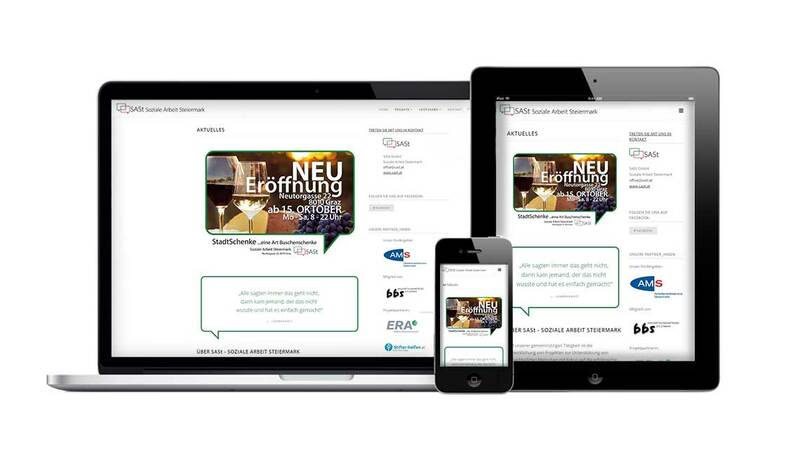 Responsive webdesign for SASt GmbH and Soziale Arbeit Steiermark in Graz, Austria. 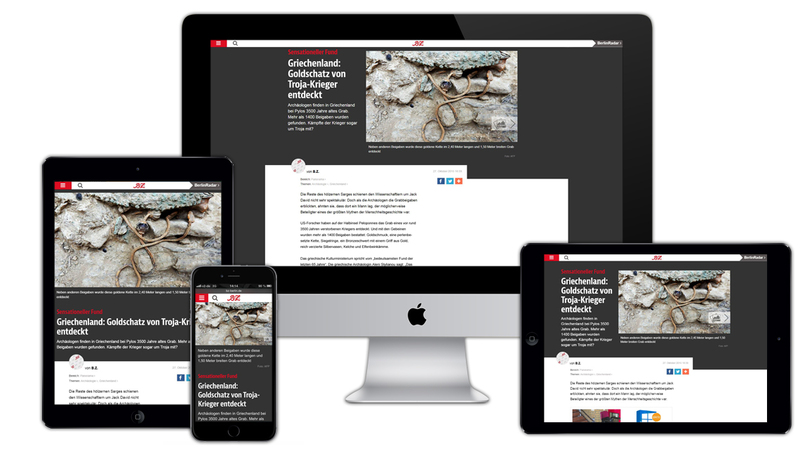 Responsive webdesign for B.Z. 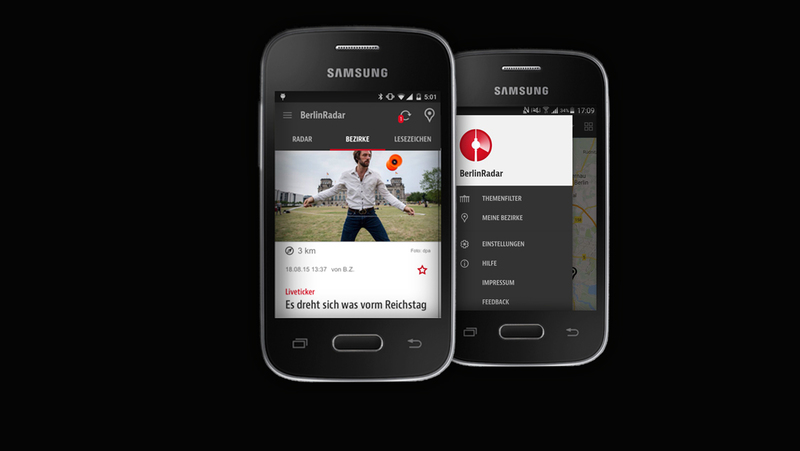 - Berlins biggest newspaper since more than 130 years. Bilingual and responsive webdesign relaunch with focus on photos and videos for the film production company Opak in Berlin, Germany. Bilingual and responsive landingpage of pet food supply company, Germany. 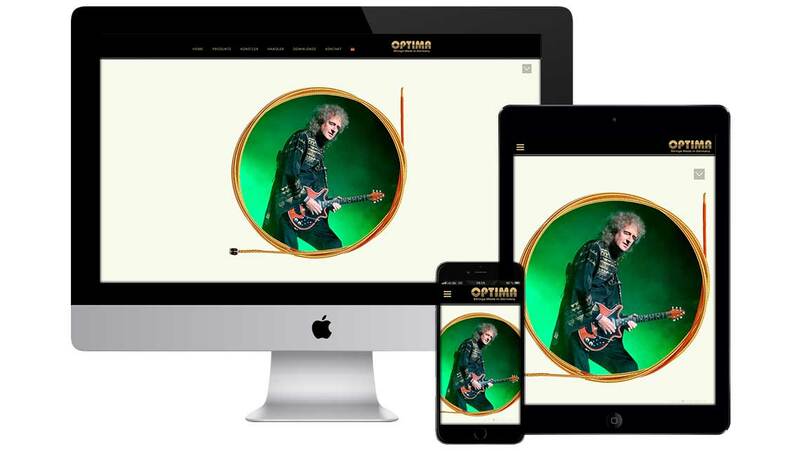 Responsive webdesign relaunch with focus on photos for the strings and music instruments company Optima Strings, Germany. © kommunikations-design.com - Claudia Prommegger 2018.